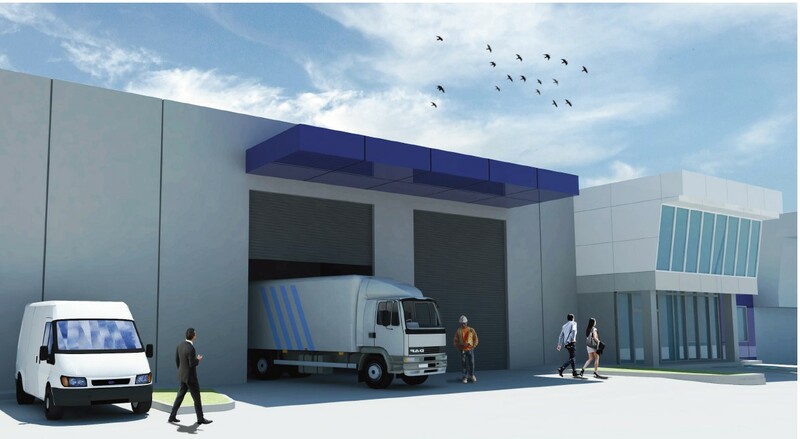 1,561 SQM | Lease: $150,000 p.a. 755 SQM | Lease: $79,275.00 p.a. 453 SQM | Lease: $51,000 p.a. Modern Stand Alone Office/Warehouse in Great Corner Location! 1,395 SQM | Lease: $155,000.00 p.a. 461 SQM | Lease: $48,000 p.a. 267 SQM | Lease: $48,000 p.a. 347 SQM | Lease: $42,000 p.a. 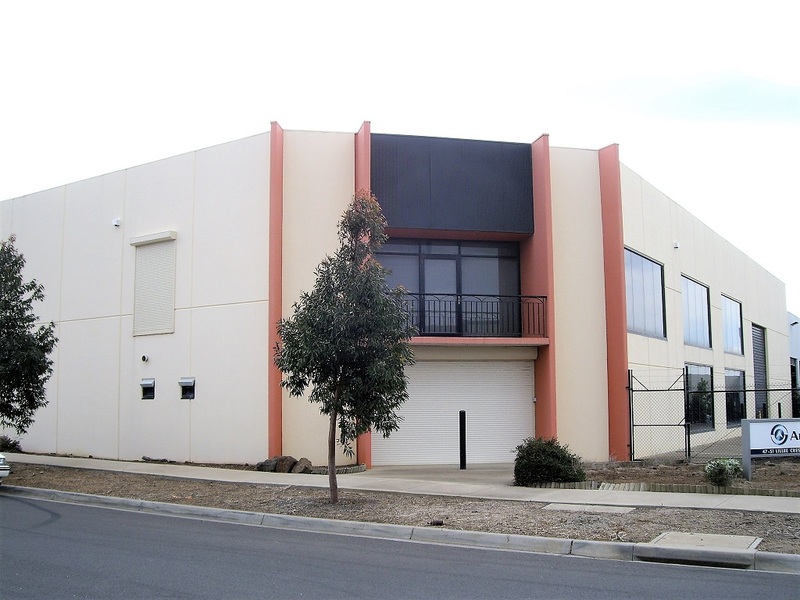 663 SQM | Lease: $66,000 p.a. 394 SQM | Lease: $110,000 p.a. Architecturally Designed Stand Alone Office Warehouse at the Doorstep of Deer Park By Pass & Western Hwy !!! 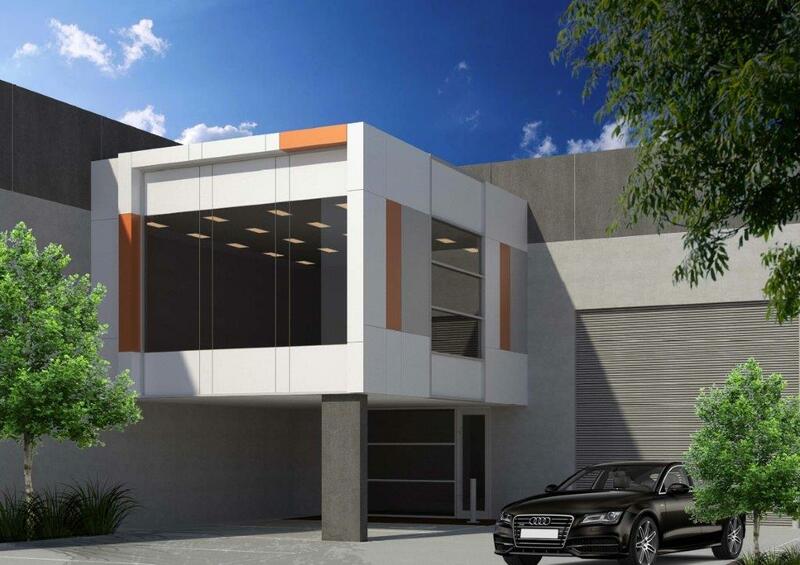 915 SQM | Lease: $80,000.00 p.a. 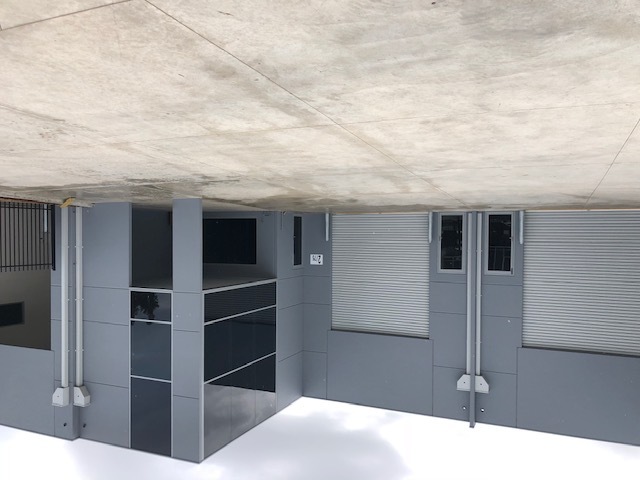 439 SQM | Lease: $50,500 p.a. 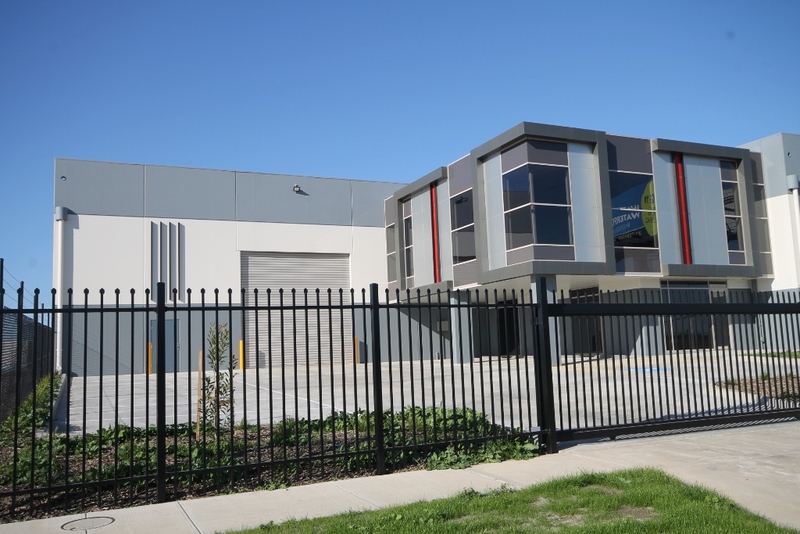 Bran New Corpoate Office Only Minutes From Melbourne Airport !! 905 SQM | Lease: $190,000 p.a. 200 SQM | Lease: $62,500 p.a. 394 SQM | Lease: $120,000 p.a. 521 SQM | Lease: $52,000 p.a. 400 SQM | Lease: $125,000 p.a. 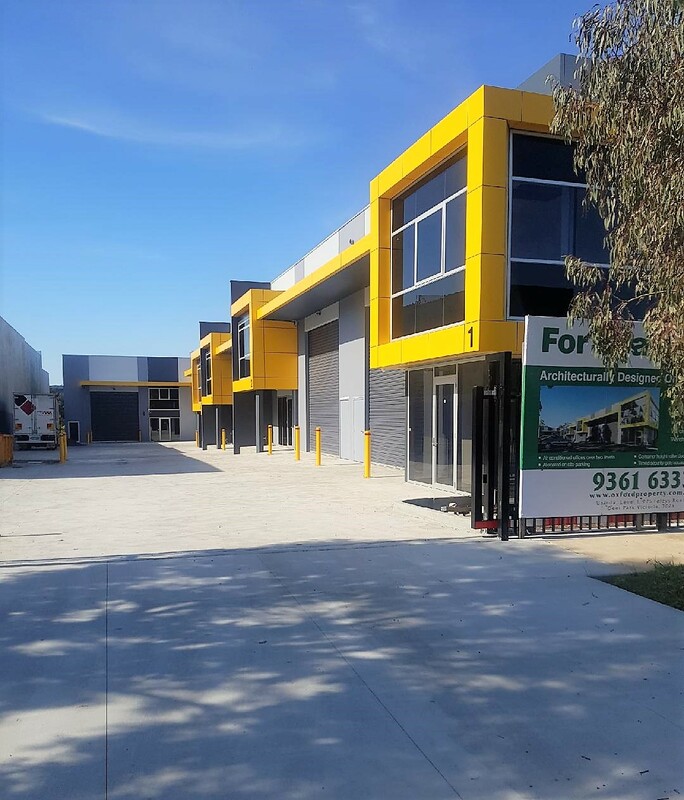 458 SQM | Lease: Leased p.a.